We understand that your data is highly sensitive. That’s why our top priority is the security, privacy, and accessibility of your data. We adhere to the highest application security standards at every point in the data lifecycle, which is evidenced by our SOC 2 Type 2 certification. But you don’t have to take our word for it. We’ve made available our SOC 2 Type 2 Report for current and prospective customers to review upon request. The report is evidence of our high standards when it comes to ensuring the confidentiality and security of our customers’ data. 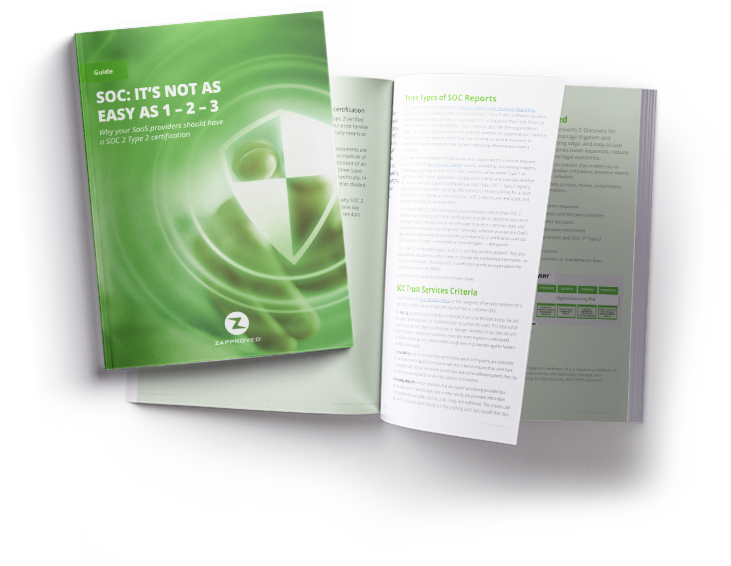 Request a copy of our latest SOC 2 Type 2 report.